The network for women in finance and tech. 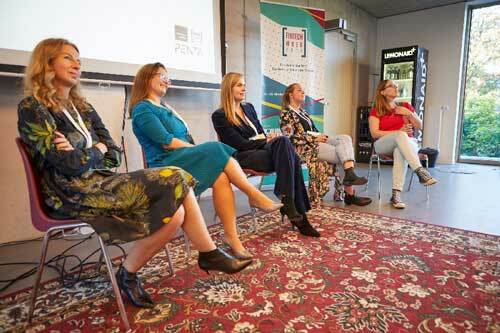 We want to connect women working on digitisation and innovation in the finance and tech industry. We want to create a community where we can learn and grow together. Our events focus on learning and knowledge exchange. 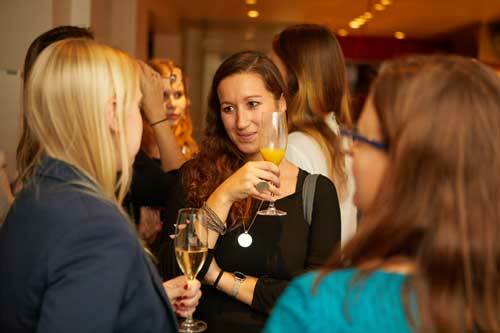 We are a network of women who are passionate about their career. We support and empower each other. Together, we want to reshape the financial industry. 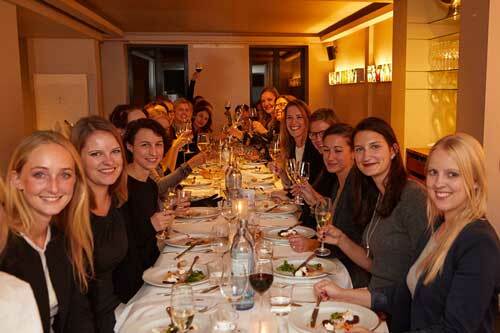 The Fintech Ladies are a network for women in the finance and tech industry. Headquartered in Berlin, the network has expanded to various cities all over Europe. We currently operate in Germany, Austria, Switzerland, Belgium and the UK. Digitisation and innovation are transforming the financial sector fundamentally. We believe that fintech is the future of finance. Our network is for women working in fintech startups, banks, law firms, financial services and consulting. Together, we want to learn and grow, we want to inspire and empower each other. We want to shape the future of finance. The FTL Deep Dives are our regular networking events. We partner with companies who host an event at their office and gives us insights into their business model or a specific topic. The places are very limited. 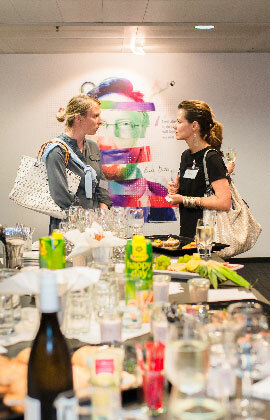 This intimate setting guarantees intensive networking opportunities. The Fintech Stories are open to everyone. 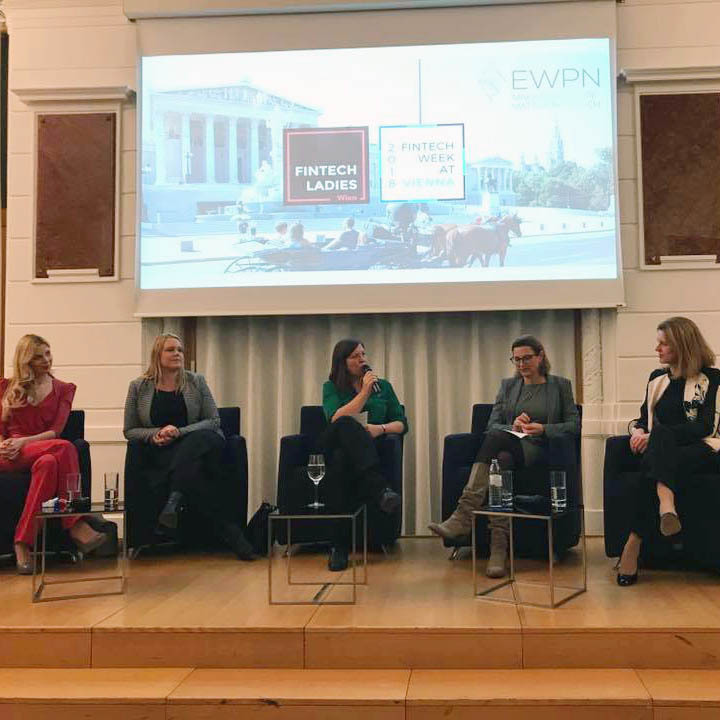 We invite senior female executives from the fintech industry to talk about their company and their careerpath, followed by a round table discussion and a Q&A by the audience. 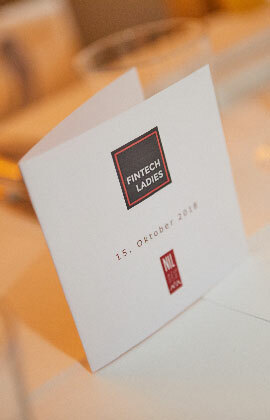 The annual Fintech Ladies Dinner is an exclusive dinner event where we gather women in senior positions, C-Level and founders. 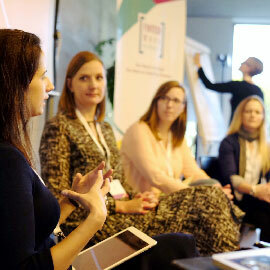 Read about past events in our Fintech Ladies Blog. 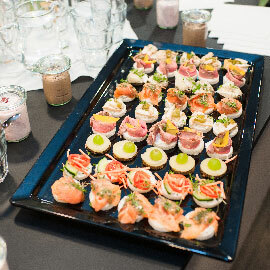 Interested in hosting an event? Send an email to team@fintechladies.com. Sign up for our newsletter to join our community. Write a few lines about yourself and your motivation to join us!